The legendary two-strap design from BIRKENSTOCK - the Arizona. 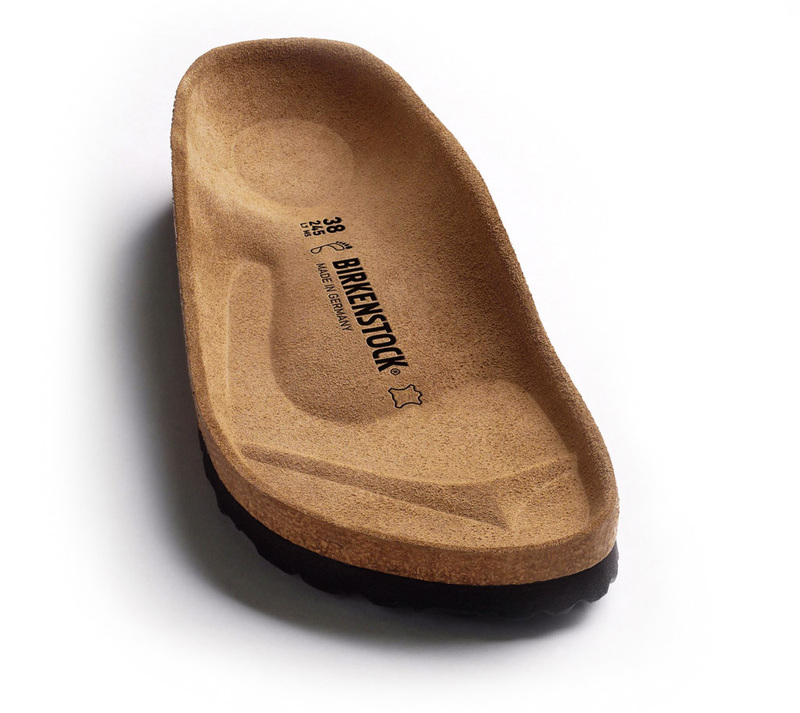 Iconic style complemented with signature comfort of the BIRKENSTOCK footbed. Shown in leather with "Vintage Metallic" effect, color coordinated outsole and big buckle.